There is so much new music coming out today, I'm having a hard time keeping track! But I love days like these and now we have another amazing song to share. A few weeks ago Mikky Ekko shared a great Clams Casino produced Pop/R&B tune called "Pull Me Down." 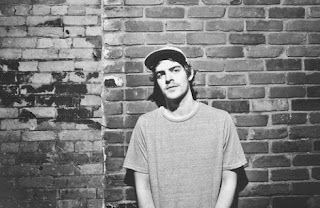 Truly, that jam became an instant favorite of 2012 for me and now Canadian producer Ryan Hemsworth remixed it. Your ears might explode in bliss thanks to this ridiculous trio. Stream below.